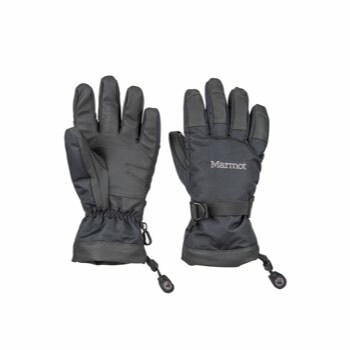 Marmot's most comfortable waterproof/breathable coating technology ever. 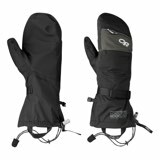 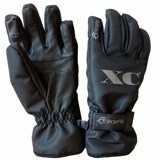 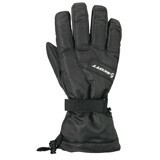 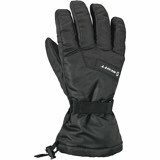 The Marmot Nano Pro Glove. 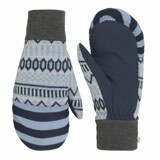 NanoPro's™ superior microporous structure is dynamically air permeable, allowing for air exchange to help shed excess moisture vapor without compromising the waterproofness or windproofness of the garment.